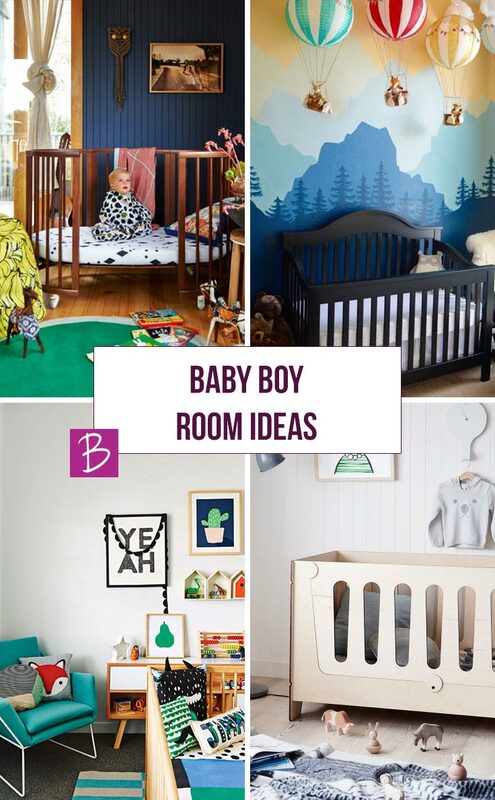 If you are looking for baby boy room ideas you are in the right place. 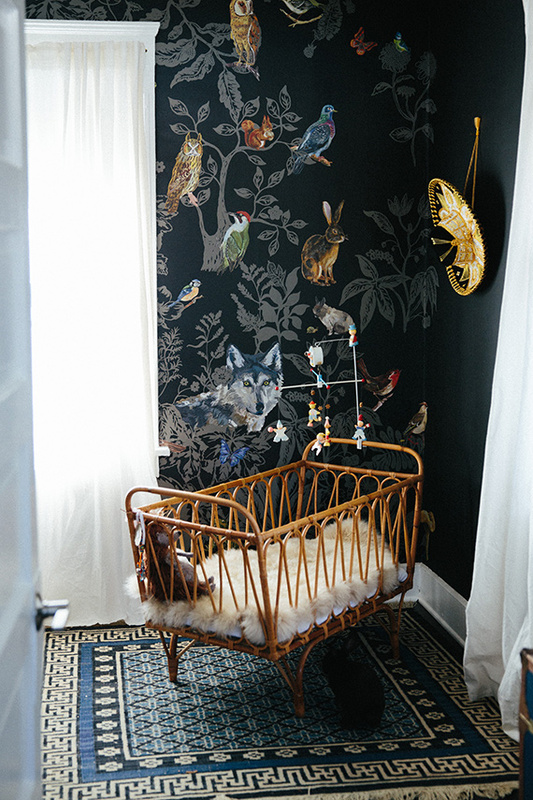 We have collected up some of the most amazing nursery designs we could find. From modern and bright, to eclectic and vintage there is something here to suit every taste. Splashes of yellow bring some character to this light and airy space. Create an accent wall to add character to a room. Goodbye office, hello serene baby sanctuary. A beautiful mural creates a whimsical woodland theme. 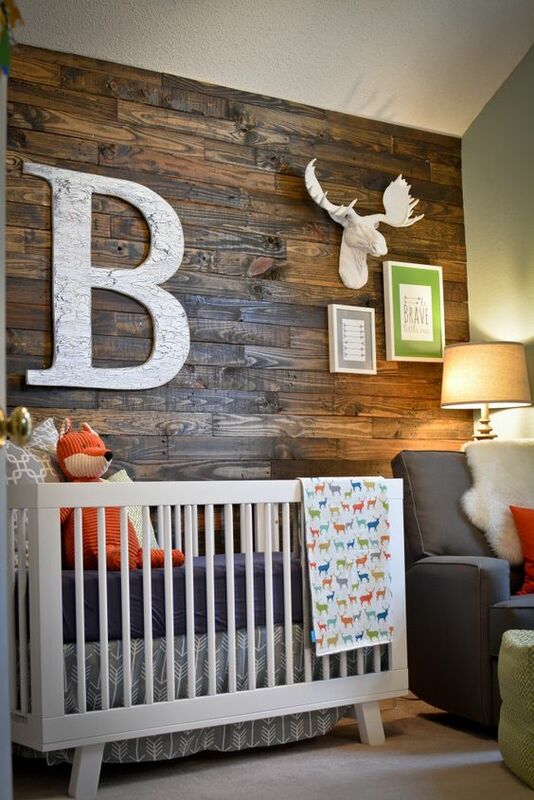 A reclaimed wood accent wall makes this a modern rustic nursery. Mix and don’t try to match to make your baby’s room really personal. 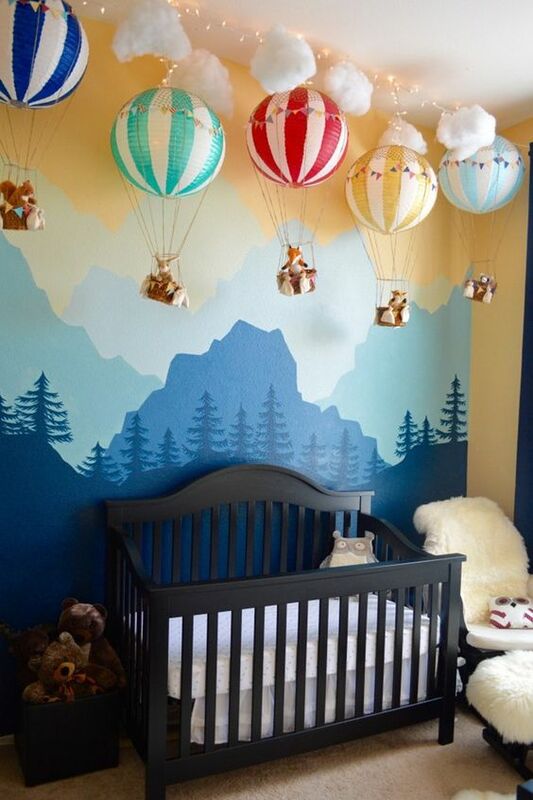 Oh, the Places You’ll Go inspired nursery design. Sometimes simple can be the most beautiful. Bright colours brighten up a small space. 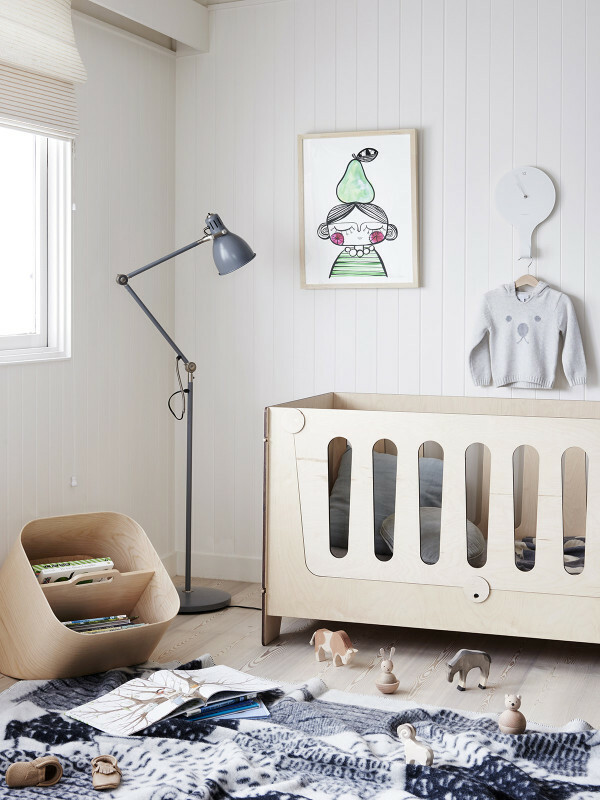 Be daring with a circular crib and bold blue walls. 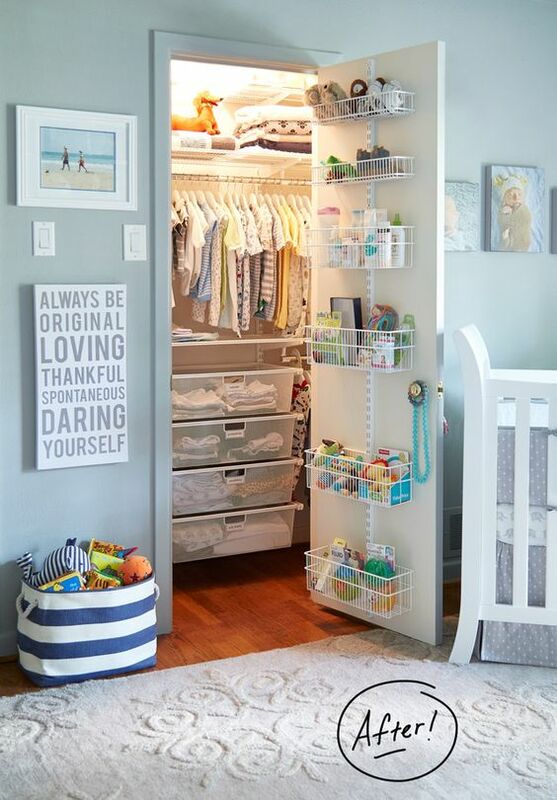 A baby’s room doesn’t have to feel babyish. Aqua and grey chevron nursery. 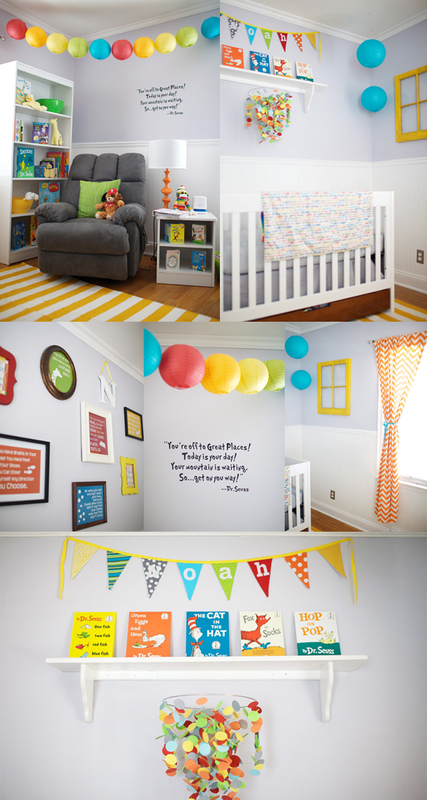 Follow our Baby’s Room Ideas board on Pinterest. 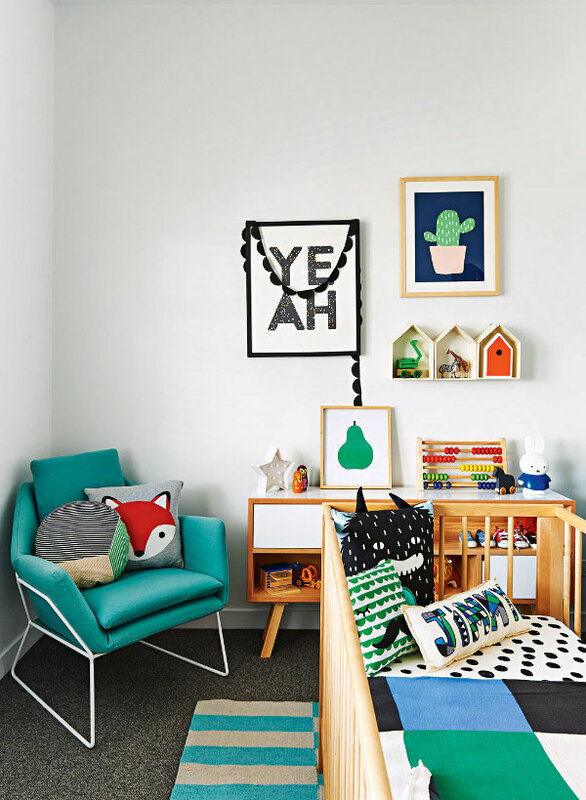 If you loved these baby boy room ideas, you won’t want to miss our baby boy room ideas for small spaces. Next PostNext 16 Gifts Kids Can Make for Mom With a Little Help from Dad!